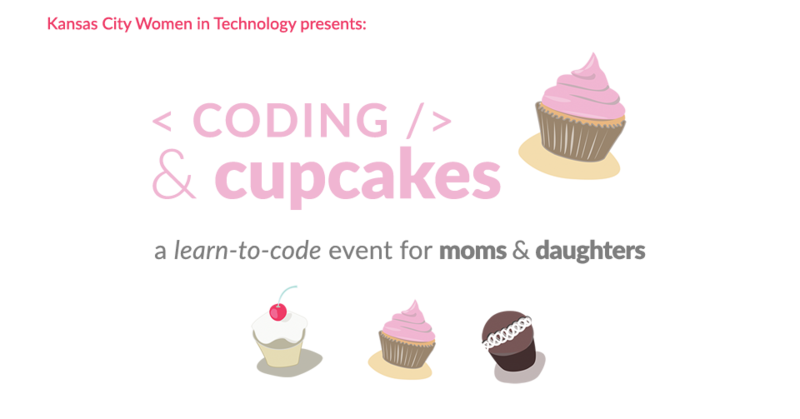 Join us for our bi-monthly coding series, Coding & Cupcakes, hosted at the Sprint Accelerator. Mothers and daughters are invited to attend sessions to learn about code and how to build websites together. Dads, we love you, but this session is for mother & daughter teams only! It will be a fun, easy introduction to coding, so please encourage the ladies in your life to attend. Please use the south door to enter!